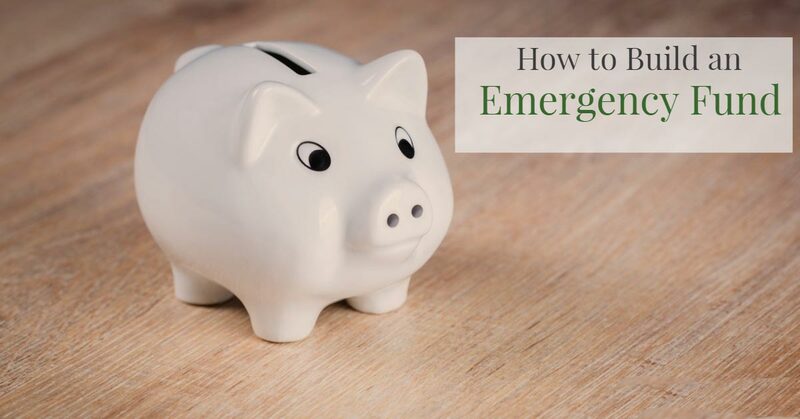 When you’re ready to get serious about paying off your student loans, you’re going to need to do a couple of things. 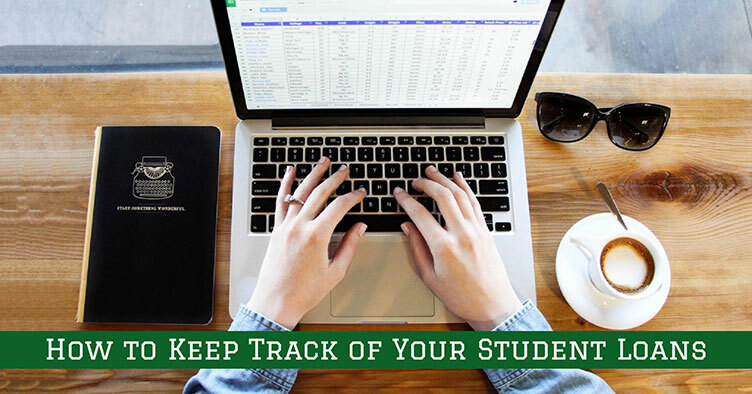 The first is to start tracking your student loans in a student loan spreadsheet. The second is to pick a repayment plan that suits your needs and your goals. 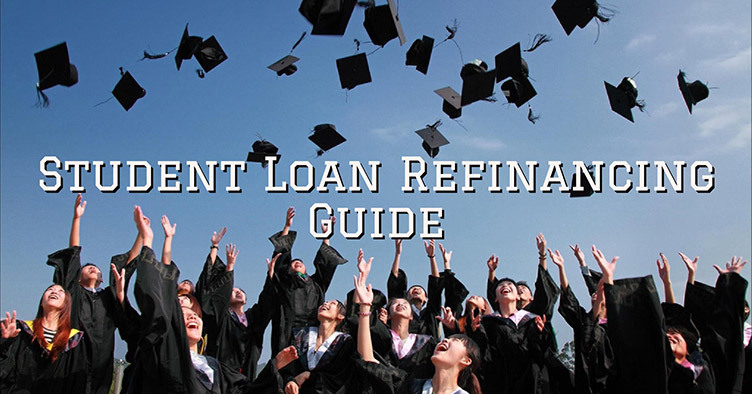 But when it comes to choosing a student loan repayment strategy, you’ve got a lot of options. 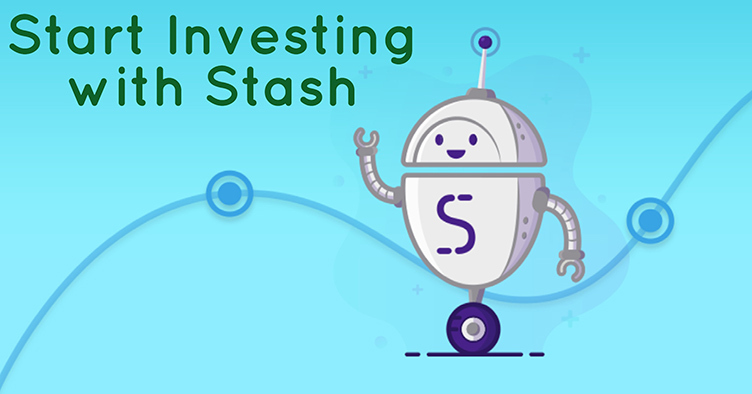 You could hoof it on your own through standard repayment and just throw extra money at the loans that you want to pay off first. 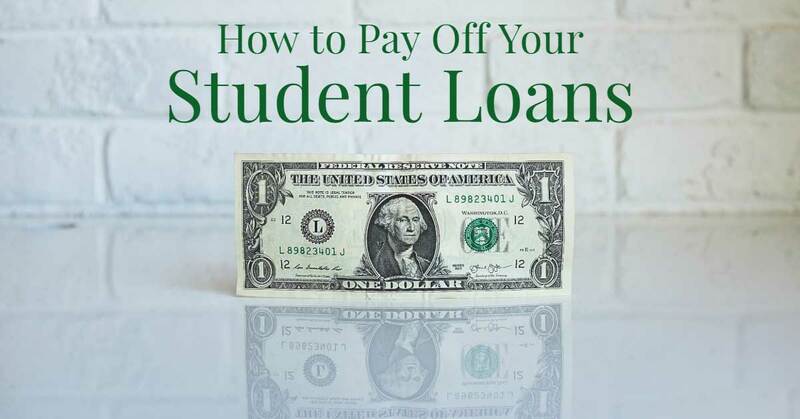 Or, if you qualify, you could apply for an income-based repayment plan so that you free up some money in your budget, which you can use to either make life a little bit easier, or which you can throw at the loans with the highest interest rate so that you pay them off faster. With so many options, it can be hard to know that you’re making the right decision. Opting into an income-based repayment plan might make life a little bit easier now, but in the long run it could end up costing you a lot more money over the life of your loan. Before jumping into any repayment plan, it’s important to understand how that new plan might lengthen or shorten your student loan repayment, and how that change in payoff schedule might impact your ultimate costs. What’s a student loan borrower to do? 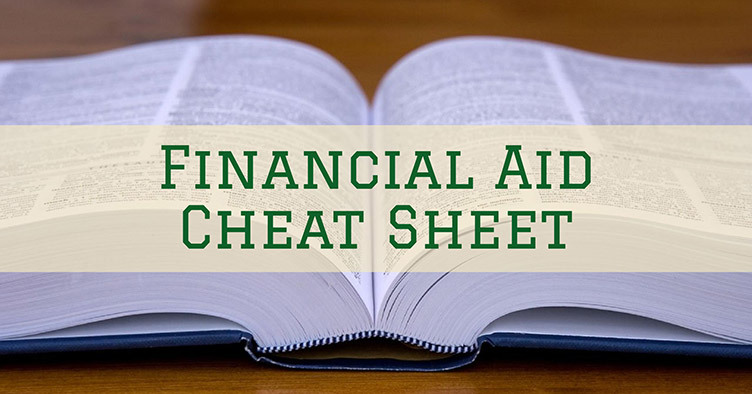 Luckily, the federal government has a handy tool called the Federal Student Aid Repayment Estimator, which you can use to see what your payments would look like according to all of the repayment plans available to you. In addition to telling you your monthly payment amount, it’ll show you how many payments you’ll ultimately be making as well as how much interest you’ll ultimately pay on your student loan. It’s a bit of a beast of a calculator though, that’s for sure. So I wanted to create this walkthrough to explain why each bit of information is important for an accurate representation of your payment estimates. The first thing you’ll see is a prompt to either log into your federal student aid profile or to proceed without logging in. Logging in will allow you to pull up all of your loan details automatically; proceeding without logging in will mean that you need to enter all of your information in manually. The choice is completely up to you. For this article, I chose to go the manual route without logging in. 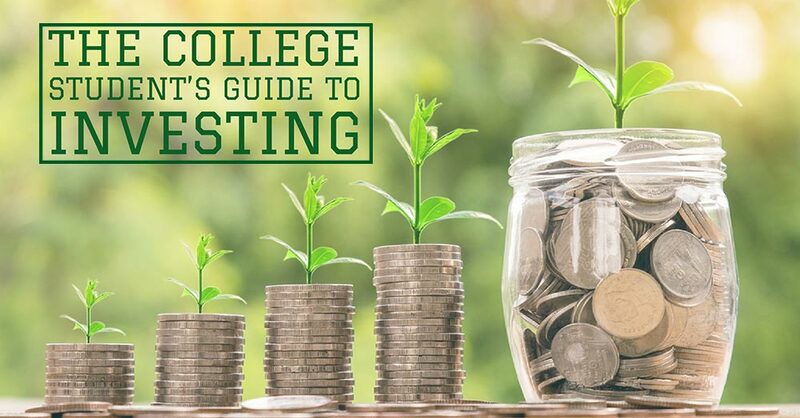 If you need some help figuring out what kind of student loan you have, or where you can find your balance, interest rate, etc., then check out our Student Loans 101 page which spells it all out for you! 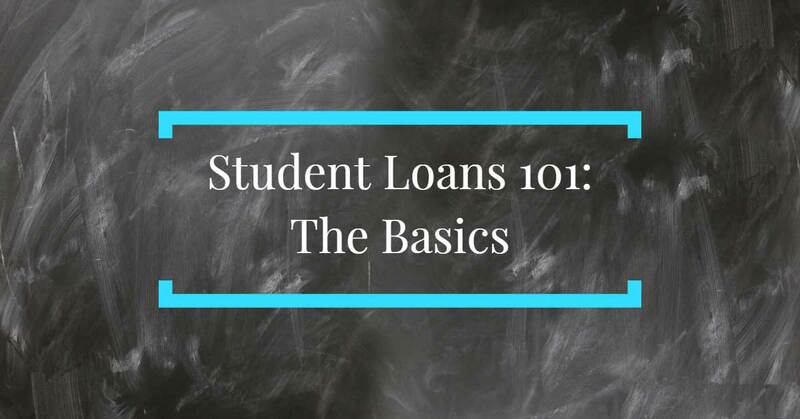 If you choose to do this manually, you’ll be given the option of entering your actual student loan balances or of using “average” balances. 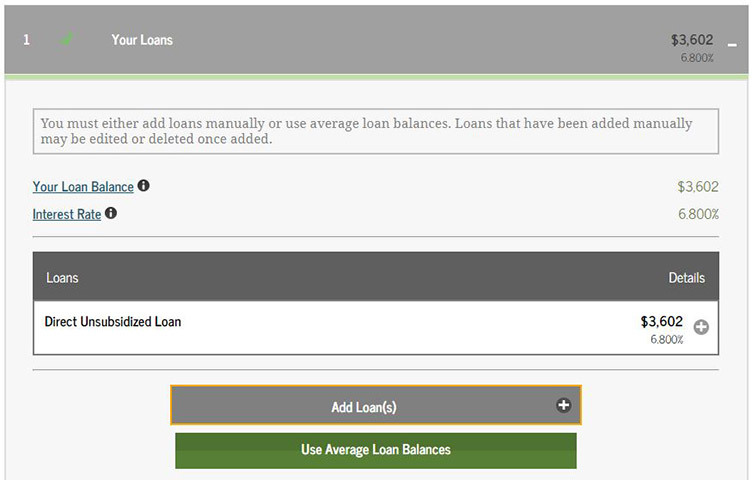 Using the average option will auto populate the field with a loan balance of $9,962 and an interest rate of 3.900% (which I honestly wish was what my rates were). I don’t know why you’d choose to go the manual route only to default to averages, so I entered my loans in manually. To do so, you’ve first got to select the type of loan. This is because not all loans are eligible for all repayment plans. My first loan was a Direct Unsubsidized loan with a balance of $3,602.66 and an interest rate of 6.8% (damn you, pre-recession student loan interest rates!). One interesting thing to note here: The system doesn’t allow you to enter cents. So even if you push “.” it’ll ignore you. 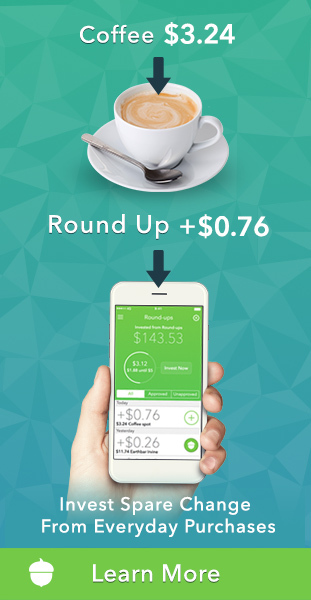 Just ignore any cents currently on your balance or, if you want an uber-accurate estimate, round up to the nearest dollar. Once you’ve finished with your first loan, you’ll have to add in any other that you have (unless you’re lucky enough to have just one!). Here’s what my screen looked like with all of my loans added in. You’ll notice that I included a Parent PLUS loan: That’s because I am paying back a loan that my parents took out for my education. It’s something that we agreed upon before I went to college. 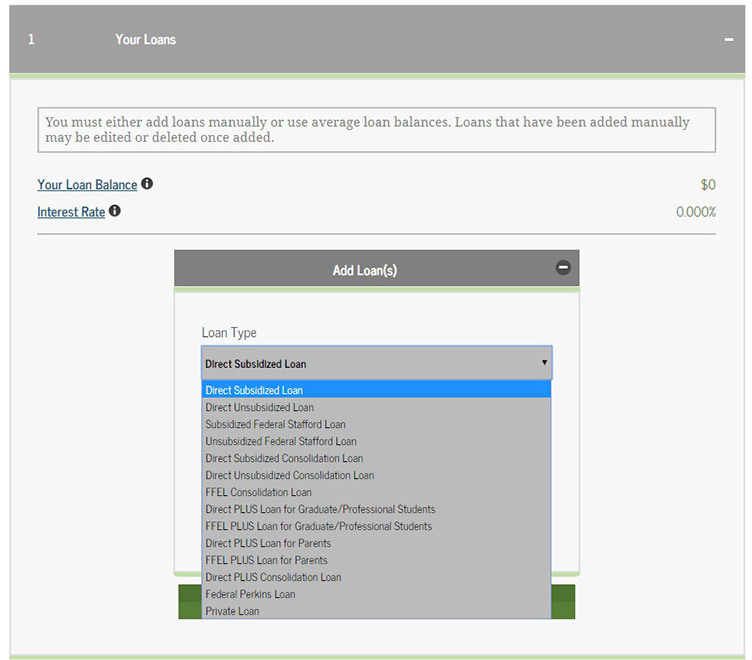 Something interesting that you might have missed when you get to this screen: If you look at the top, you’ll see my total loan balance and an interest rate. This interest rate shows 6.845%, which might seem strange considering I didn’t enter that anywhere. This is called my “weighted average” interest rate. It is, essentially, the rate that I would be paying on all of my student loans if they were merged together into a single loan through Direct Consolidation. That being said, if I decided to refinance my student loans, it’s very likely that I would qualify for a much lower interest rate which in theory could save me a lot of money. Once you’ve finished entering in all of your loans, you’ve got to select your tax filing status. I’m single, so that’s what I selected. 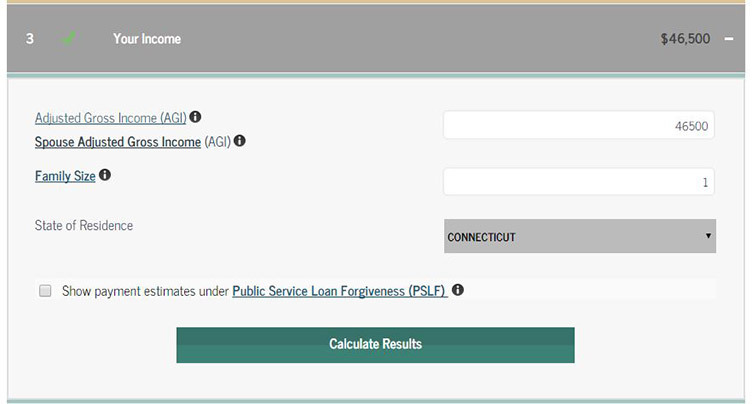 If you work in an industry that would entitle you to student loan forgiveness, then click that little box to show your options. I don’t, so I didn’t. 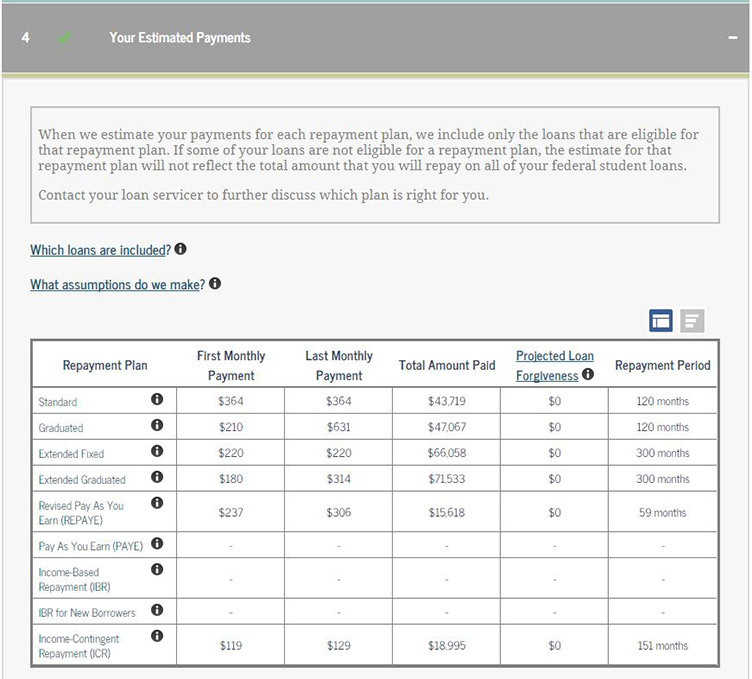 Once you’re done, click the button to see what your repayment options would look like under the different repayment plans available to you. As you can see, the system will only show you options for which you are eligible to enroll in. I make too much money to enroll myself in the Pay As You Earn (PAYE) plan, as well as the Income-Based Repayment Plan (IBR) so those fields are blank. 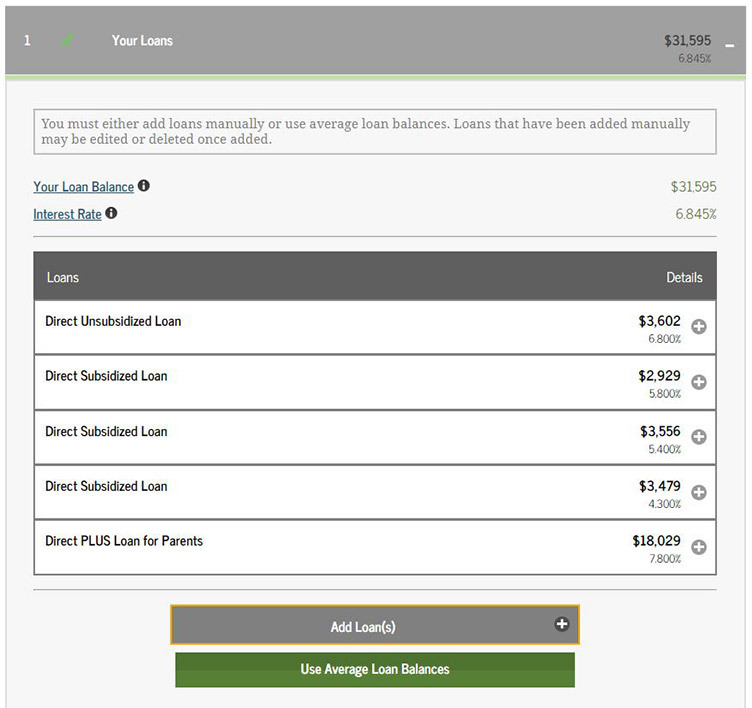 Note that if you have loans that are not eligible for inclusion in certain repayment plans, the system just ignores them and doesn’t show them in your total repayment amount. If you don’t realize this, you might think that you’ve hit a jackpot by switching to a different repayment plan, but the reality is that it’s just not an accurate portrayal of what you owe. For example, take a look at the row in my table for Revised Pay As You Earn (REPAYE). That shows the total amount to be repaid, including interest, to be $15,618, which is about half of my total loan balance. That’s because it just ignores the Parent PLUS loan, which isn’t eligible for the repayment plan. Definitely not the best way to show us the information, but it’s the government, so what can you expect. Anyway, from the chart above I can see that Standard repayment would be my cheapest (and shortest) option for repayment. I’d be making 120 payments at $364 a month and I’d ultimately pay $43,719 by the end of it all. Other repayment plans would start off with a lower monthly payment that rises according to my income. The graduated income rises the most, so it evens out to still be only 120 payments, but because I’m paying less of the principal down towards the beginning of my loan I end up paying more in interest compared to standard repayment. With other plans, the monthly payments rise much less, and because of that I must make many more payments (300 payments, or 25 years!) and pay a lot more in interest to pay off my student loans. If that’s what I’ve gotta do in order to afford life at the moment, then I guess that’s what I’ve gotta do. But I definitely wouldn’t opt into those repayment plans unless I absolutely needed to. Ultimately, which repayment plan you choose to use will depend on your own personal financial situation and goals. 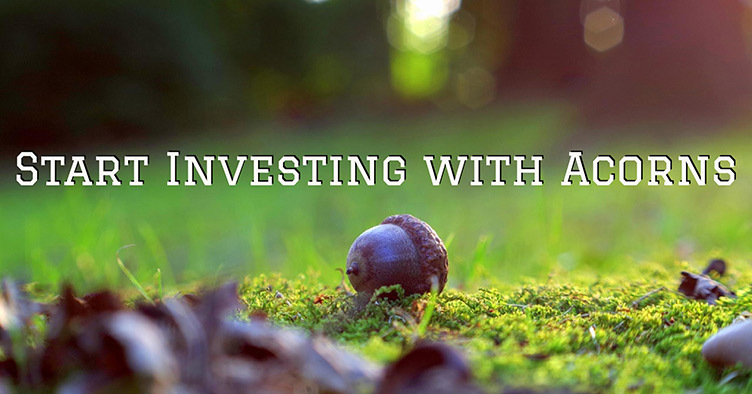 Everyone’s finances are different and no two people are going to follow the exact same plan. That being said, you want to make sure that you know how changing your repayment plan is going to impact how much you owe on your student loan in the grand scheme of things. 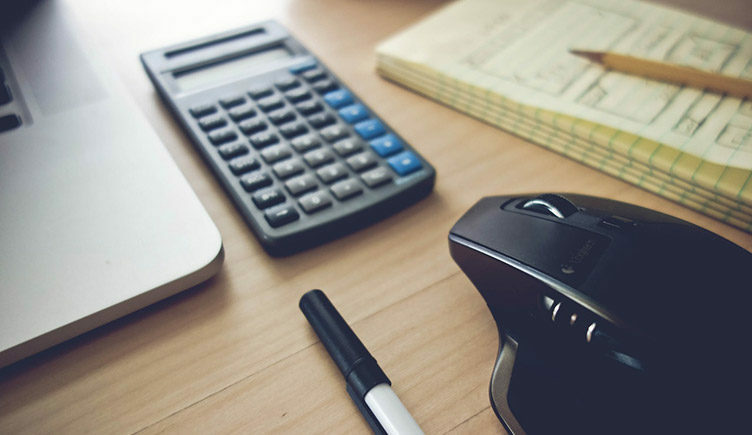 The Federal Student Aid Repayment Estimator may not be the most accurate calculator out there, but it’s a good place to start so that you can see how different repayment plans for your federal student loans will impact your bottom line. If possible, I’d recommend that you stick with the standard repayment and funnel any extra money into your loans so that you can pay them off quicker and cheaper, but of course that isn’t an option for everyone. Whatever your situation, just remember: Paying off your student loans is a long-term journey that you get to step by step, month by month.